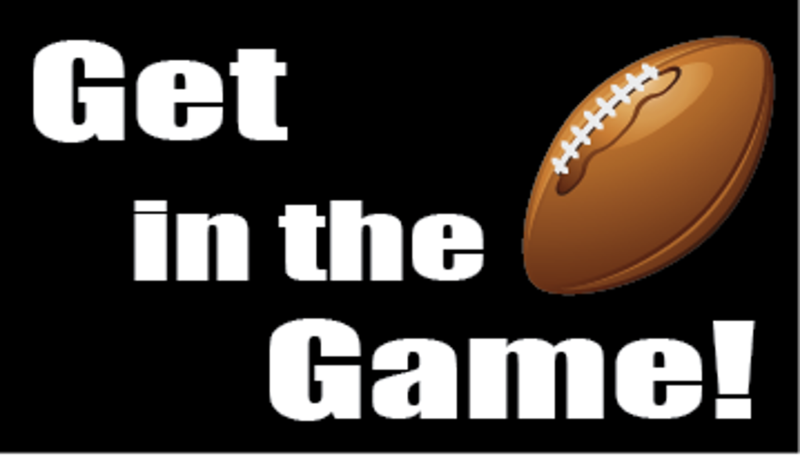 How to create a Westosha Football Account - Click here! A video that walks through the account creation process! 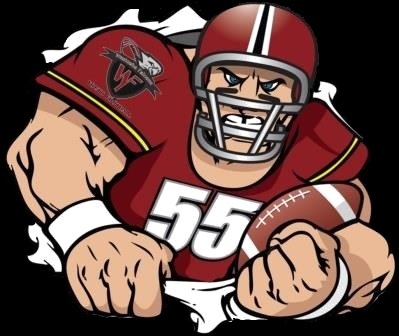 The Westosha Falcons Youth Football program strives to provide children ages 8-14 from Westosha and neighboring communities with a positive team experience playing organized football. ©2019 Westosha Falcon Youth Football / SportsEngine. All Rights Reserved.